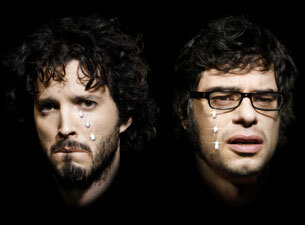 MizMuze knows you’re not crying because you didn’t get your FOTC tickets when they head to Berkeley’s Greek Theatre on 5/28/10…you’ve just been cutting onions…you’re making a lasagna…for one. 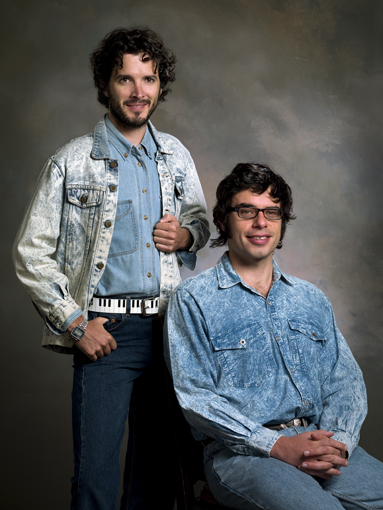 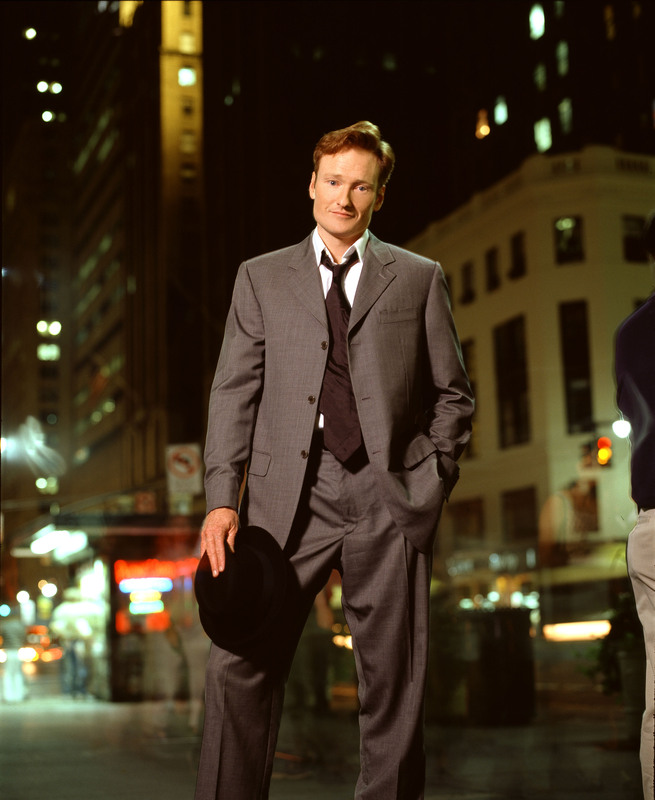 The FOTC Fan Club Presale begins today 4/7/10 at 10:00 am PDT – 4/9/10 at 6:00 pm PDT. The password is…Frodo. 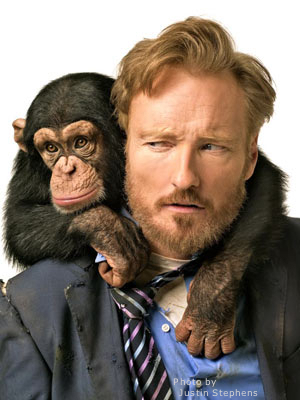 That’s right, get ready to Rock the Party as “New Zealand’s 4th most popular guitar-based digi-bongo acapella-rap-funk-comedy folk duo” are back on tour and will bring their unique brand of song, dance, and comedy to Berkeley’s Greek Theatre on 5/28/10. 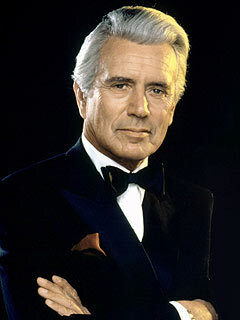 It was reported today that John Forsythe best known for his roles as Charlie of Charlie’s Angels and Blake Carrington on Dynasty, passed away yesterday at the age of 92 after a nearly four-year-battle with cancer.